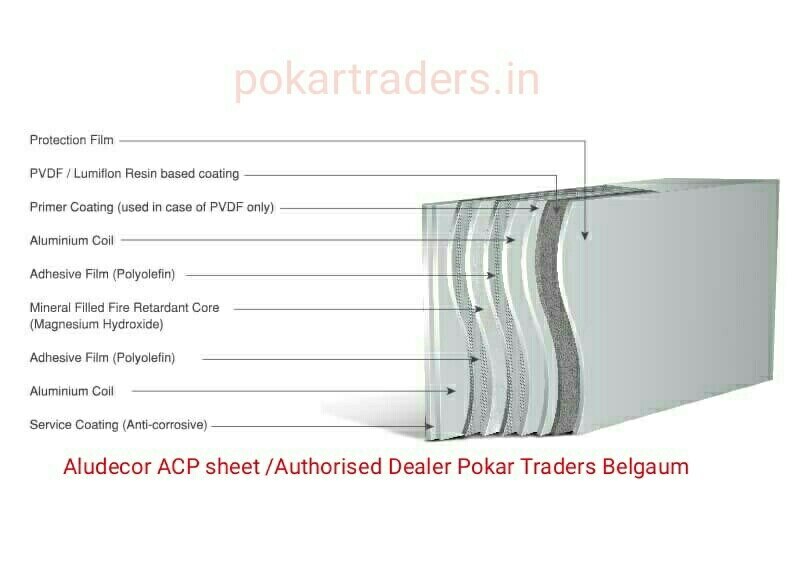 Updates | Pokar Traders in Belgaum,Established in 2009, POKAR TRADERS is a Professional managed organization of experience in the Aluminium trading. our mission is to achieve full satisfaction of our clients by providing them prompt service and quality products. 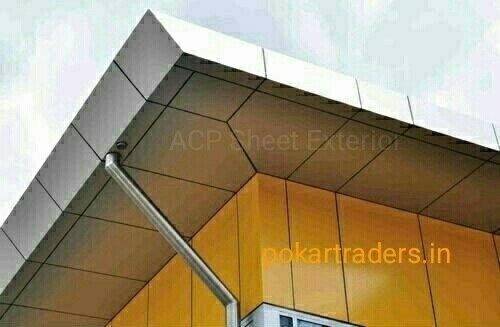 We are authorized dealers of (ACP Sheets) Aludecor Lamination pvt ltd Alstone silicone & many more Our Expertise of dealing with various industries and aluminium products of international standards helps us to meet client requirements with ease. We can coordinate with finishing processors for Anodizing, Powder Coating and Aluminium fabricator who can directly handle your orders as per your specific requirements. We have Strong dealer network and infrastructure to serve. 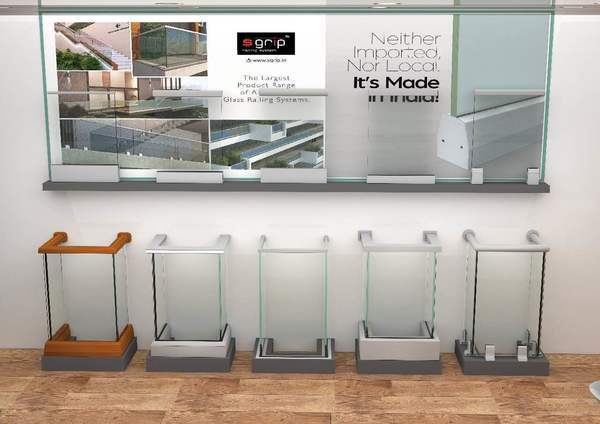 Our Infrastructure & Network We have ready available stock of various aluminium section stored at our 3000+sqft shop at Mahadwar Road & 3000 sqft of work shop. We can develop new sections for various applications as per the specific requirement of the customer Good Network for surface treatment like natural anodizing, powder coating. Network of Fabricators who can handle your fabrication needs. We cover various Architects, Engineers, Builders & Developers in surrounding region of Karnataka, Maharashtra & Goa. Deals in We mainly Deal in Aluminium extruded sections, Silicon, ACP Sheets, Ladders, Patch fittings, Bearings, Floor Spring & all the hardware required for Aluminium based work. We offer appx 13000 profiles of different extruder to meet almost every end application like architectural, industrial, automobile, aviation, engineering, transport, marine, electrical, electronics and more. 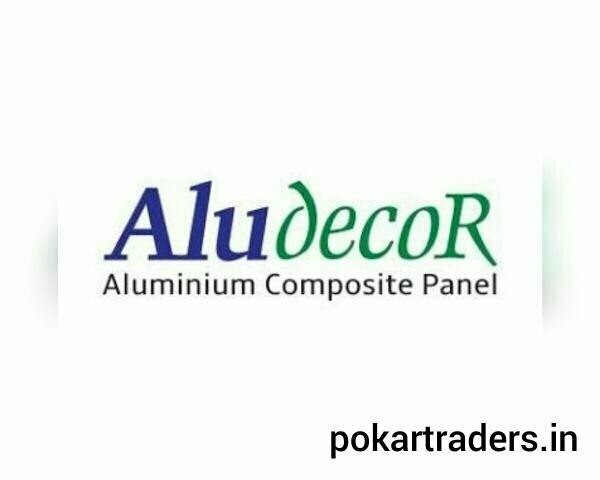 We are Authorized Dealers of (ACP Sheets) Aludecor Lamination pvt ltd Alstone silicone & many more Our Expertise of dealing with various industries and aluminium products of international standards helps us to meet client requirements with ease. We can coordinate with finishing processors for Anodizing, Powder Coating and Aluminium fabricator who can directly handle your orders as per your specific requirements. We have Strong dealer network and infrastructure to serve. 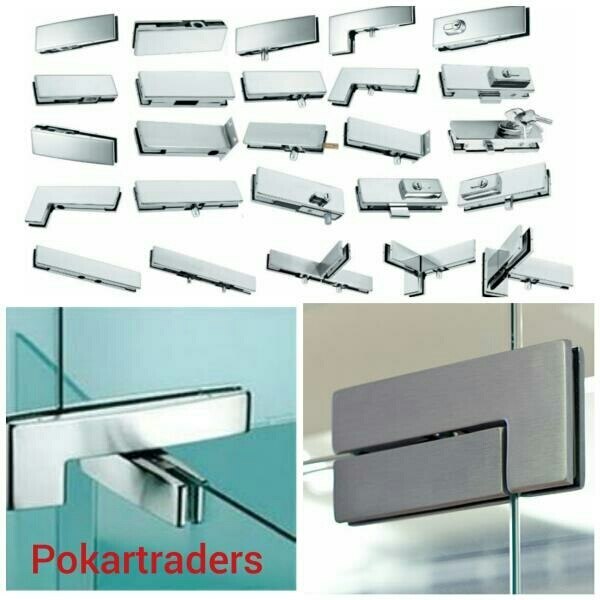 A complete scope of Stainless Steel Patch Fittings, Standard Patch Fitting, Patch locks, SS Patch fittings, Point settled Architectural Fittings and Bearings are accessible at Pokar Traders. because of its ideal usefulness and dependability, these Patch Fittings are generally refreshing in the market. What's more, benefited by different business and local foundations to add class to their inside and outside enrichment. The nature of these fittings is tried on very much characterized parameters by master quality controller, this range is broadly requested by our clients. In addition, clients can benefit this subjective range from us at the most moderate sticker prices in the market. Aluminum Composite Panel or ACP is another age material that is utilized for building outsides, inside applications and signage. 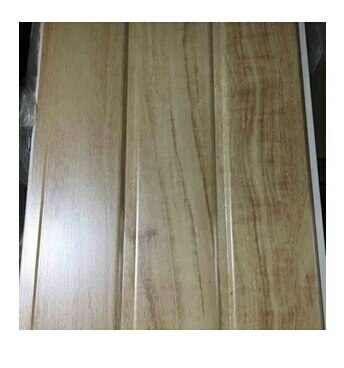 It is accessible in an extensive variety of hues and completes like wood, stone, double tone and so on. Furthermore, it very well may be bowed, collapsed and transformed into shapes that can't be accomplished by some other material. Henceforth, ACP permits more structure freedom, and is in this manner a creator's joy. Why ACP? No material is as adaptable as Aluminum Composite Panel, and it can bring forth plans that is either excessively troublesome or unthinkable with different materials. This advanced material accompanies a large group of useful and specialized focal points over conventional and different materials. It's lightweight. It's magnificently adaptable and simple to work with. It's anything but difficult to introduce, and can be introduced genuine quick. It's tough, simple to keep up and financially savvy. What's more, it offers a more extensive assortment of hues and surfaces. Presenting JAI Industries Alluminium Anodizing plant Anodizing is one of the most widely used Surface Treatment process, which is mainly used to preserve the AS NEW appearance of a metal gives long life of the finish, improve corrosion resistance, create a dirt- repellent surface meeting high standards of Hygiene.